Why Visit An Event Taking Place In…Houston? Home>All News>Why Visit An Event Taking Place In…Houston? America's fourth-largest city is a cosmopolitan destination, filled with world-class dining, arts, hotels, shopping and nightlife. Take a stroll through the historic Heights, spend the day exploring the Museum District or head down to Space Centre Houston. Later, grab a bite in one of dozens of award-winning restaurants, or hang out with the cool kids on Washington Avenue. There's always something to do in this Southern hospitality meets urban chic city. Come explore YOUR Houston!
" When the lights in the convention hall go dark, Houston lights up. There are literally dozens of activities to do before, during and after the event.	" In its 180-year history, the city founded near the banks of Buffalo Bayou has grown from the capitol of the Republic (1837 to 1840) to the fourth-largest city in the nation. What began with 6,642 acres has expanded into nearly 600 square miles, bringing with it a rich history that’s jam-packed with interesting facts, must-see sites, and experiences to enjoy. With nearly 6,000 weekly ﬂights departing Houston, domestic and international travellers can choose from multiple airline carriers and take advantage of competitive ﬂight pricing. With the United/Continental merger, Houston became the largest hub for the world’s largest airline. Despite being the nation’s fourth-largest city, Houston is easy to explore, even for non-natives. Though the metro’s 10,062-square-miles might seem daunting, H-Town’s easy-to-access interstates and highways, along with expanded transportation options, make getting around a breeze. 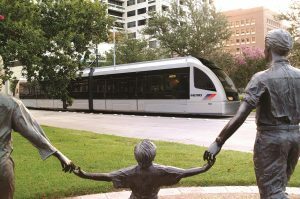 Metro Rail offers convenient and accessible service within the heart of the city between downtown Houston and NRG Park, including the Museum District and Texas Medical Centre. Two additional lines connect the Theatre District with BBVA Compass Stadium and destinations east of downtown. Metro offers several types of bus service in Houston. Local service runs mostly on city streets, stopping at every other corner along its route. You will find a wide variety of accommodations, price points and convenient locations throughout the Greater Houston area. From large, luxury hotels and intimate, boutique properties to bed and breakfasts and extended stay options. When the lights in the convention hall go dark, Houston lights up. There are literally dozens of activities to do before, during and after the event. Looking for a great meal at one of the city’s top restaurants? Done. 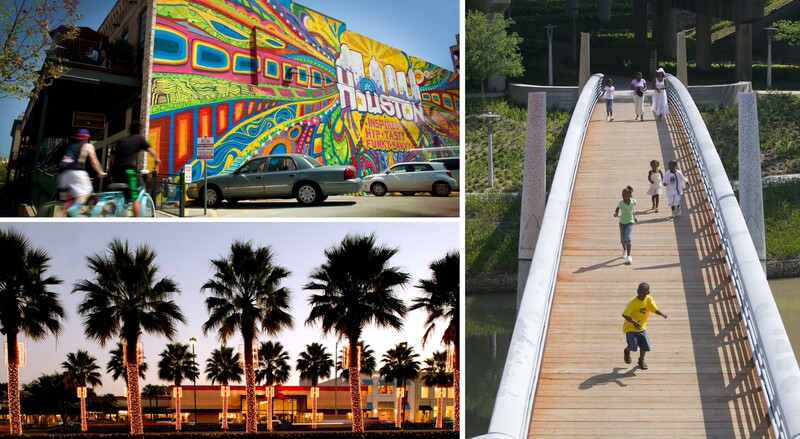 Want to take a day to explore some of Houston’s top attractions? No problem. Houston serves up nationally recognised dining, shopping, entertainment, and nightlife as well as hosting world-class attractions and events. 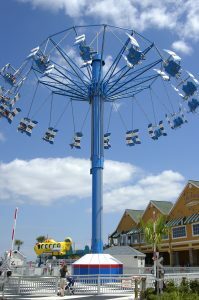 Best of all, you’ll find several options that are budget-friendly or free. 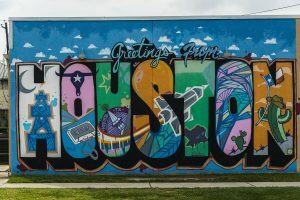 In fact, there are so many things to do in Houston, you may want to add an extra day or two to your trip! With 10,000 restaurants representing cuisine from more than 70 countries and American regions, Houston’s restaurant scene is as ethnically diverse as its more than 6-million residents. 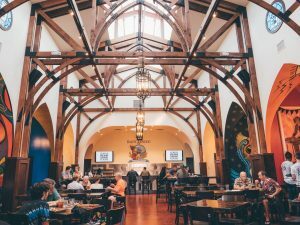 With so many options, it’s not surprising that visitors leave the city with plenty of good things to say about dining in Houston. In fact, Houston was named the “newest capital of great food” by Food & Wine magazine and the country’s most exciting food city by Tasting Table magazine. In August 1836, just a few months after General Sam Houston won Texas’ independence from Mexico at the Battle of San Jacinto, two brothers set out to create “a great centre of government and commerce” on the banks of Buffalo Bayou. Today, the City of Houston is a vast metropolis, rich with culture and dotted with important elements of its storied history. Houston bars, clubs, and music halls have long provided a springboard for a wide range of musicians. After all, this is where Lyle Lovett and even ZZ Top got their start, bringing unique rhythm to a city with a rich musical history. From boat tours on Buffalo Bayou to one of the top children’s museums in the U.S., Houston offers endless attractions that appeal to adults and children alike. Plan a visit and treat your family to one of the city’s fun-filled, action-packed adventures that are as entertaining as they are educational. The Visitor Information Centre is open to answer questions and provide expert advice on how to make the most of your stay in the Houston area. It is located inside LAUNCH, a designer pop-up shop that showcases Houston’s thriving design and fashion community. 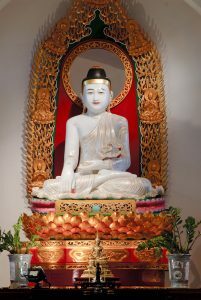 The store is just steps away from hotels, restaurants, shopping, and other major attractions. For more information on Houston, see Visit Houston’s website for more resources and ideas.